Before we got married, my wife and I made a commitment to each other that we would hold family home evening regularly. We made a point to start holding it before we had children so we would be in the habit when they arrived. Our youngest left home to serve a mission almost two weeks ago. The nest is officially empty. Now what? We have been married for 35 years, 4 months, and 14 days. But by some miracle, we’ve stayed in the FHE habit. We didn’t hold it every Monday night, but we held it regularly and often. More often than not, we held it weekly. We had family night tonight, just my wife and me. We sang, “Ring Out, Wild Bells.” We talked about our goals for 2015 and discussed a pro/con list my wife complied about a potential purchase. We closed by reading a few verses from Matthew chapter 2. Family night has helped us, all of us in our family, stay close to the Spirit of the Lord. When you get together as a family, talk openly about your testimony, study scripture, pray, share spiritual experiences, admit to your failings, offer up your hopes, dreams, aspirations, and disappointments, and allow yourself to be a little vulnerable, it helps form connections and glues your family together. We advise and urge the inauguration of a “Home Evening” throughout the Church, at which time fathers and mothers may gather their boys and girls about them in the home and teach them the word of the Lord. They may thus learn more fully the needs and requirements of their families; at the same time familiarizing themselves and their children more thoroughly with the principles of the Gospel of Jesus Christ. 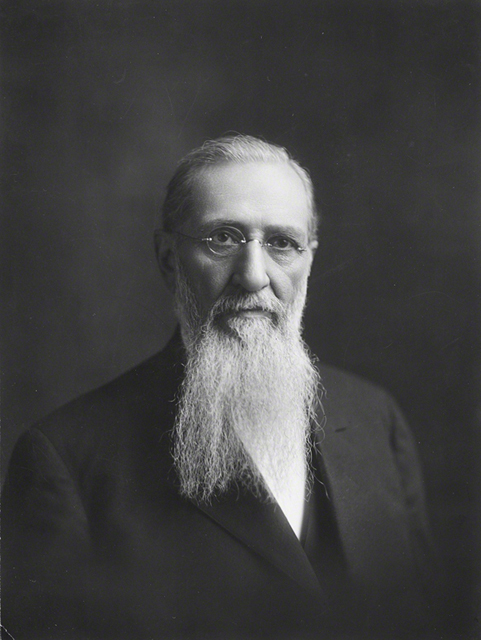 This “Home Evening” should be devoted to prayer, singing hymns, songs, instrumental music, scripture-reading, family topics and specific instruction on the principles of the Gospel, and on the ethical problems of life, as well as the duties and obligations of children to parents, the home, the Church, society and the Nation. For the smaller children appropriate recitations, songs, stories and games may be introduced. Light refreshments of such a nature as may be largely prepared in the home might be served. If the Saints obey this counsel, we promise that great blessings will result. Love at home and obedience to parents will increase. Faith will be developed in the hearts of the youth of Israel, and they will gain power to combat the evil influences and temptations which beset them” (“Home Evening,” Improvement Era, June 1915, 733–34, as quoted in Presidents of the Church Student Manual, (2012), 94–111). Previous Previous post: What Is Marriage’s Worst Enemy? Next Next post: "High Flight" by John Gillespie MacGee, Jr.